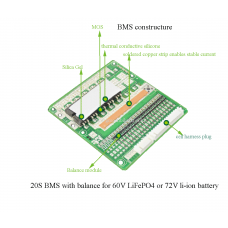 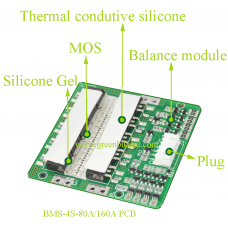 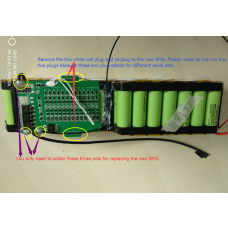 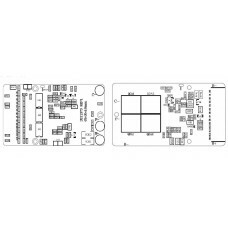 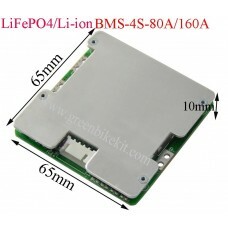 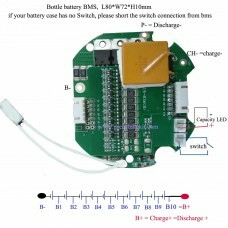 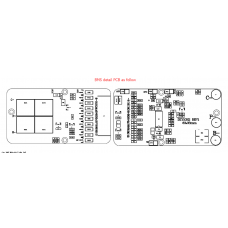 lithium battery, including lifepor and li-ion battery, lipo battery. 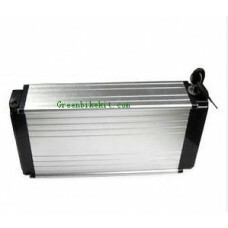 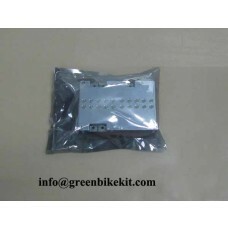 Motorcycle battery and car battery are also available. 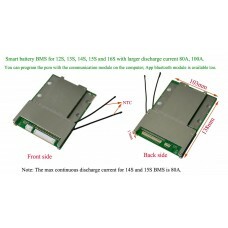 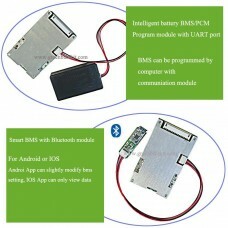 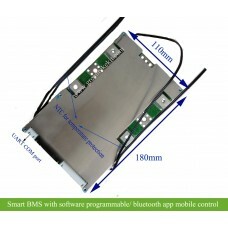 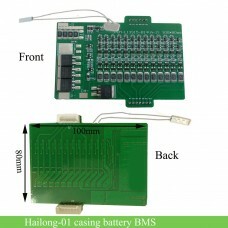 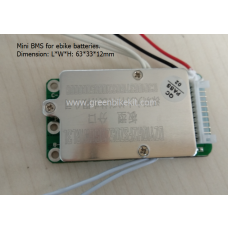 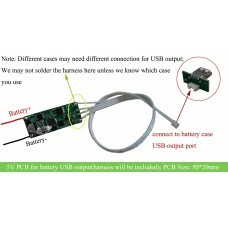 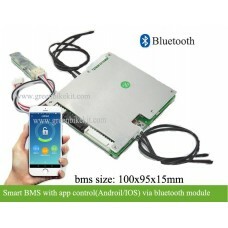 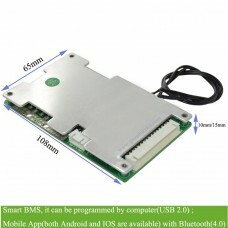 We can also customize battery according to customers' demand, if you need customized battery, please email us.